You know your confidence is affecting your riding but aren’t quite sure how to better manage that? You are not alone … this course will both help you identify problem areas for you and give you specific tools to overcome your emotional state and let you be the best rider and horse person you can be! 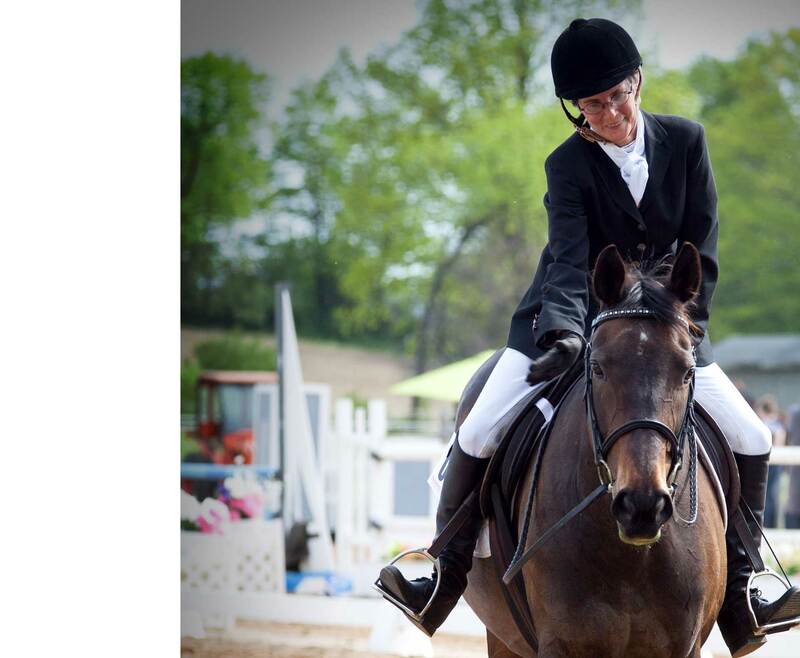 Starting out, to the experienced rider – no matter your sport or if you have a horse of your own or not – this class will make a difference in your horse life! Decide if privates, semis, small groups or online teaching (or a combination of these methods) are for you and your student base! The final unit of the course will allow you to delve specifically into the type of teaching you want to focus on .. with guest lectures from renowned experts in their field this unit sets you up to teach what you want the way you want to who you want. Read through the course offerings for the term at HEART, ask any questions you might have, and chose what course you want to take this term. You’ll get a welcoming email you can save to remind you about important course, and school information. You’ll be able to read lectures, and post in the forums! Build a better bond with your equine, improve your focus and mental game, learn skills to make you a more effetive compassionate horse person. I help handlers and their animal companions find the joy in training and competing together... By focusing on the handler-half of the team! Whether you struggle with mental prep, planning, goal setting, or something else, I can help.